Sometimes washing just isn't an option. With our Day 2 Revival Dry Shampoo, you can quickly and easily absorb oil from your roots and give your hair a boost of volume. 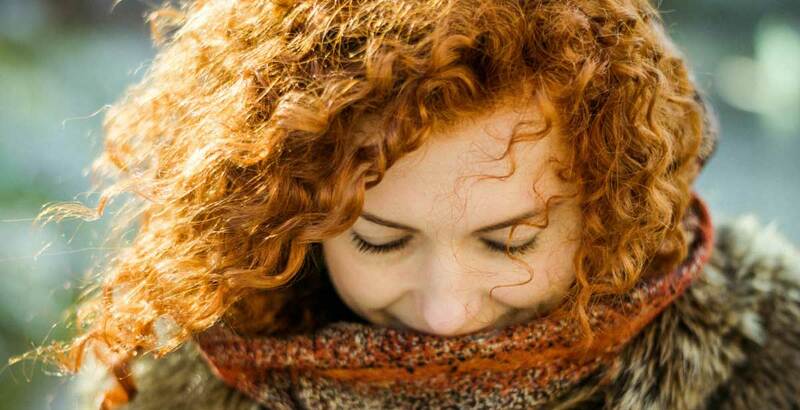 Your hair will look fresh and voluminous without any residue! Don’t Wash, Try This! 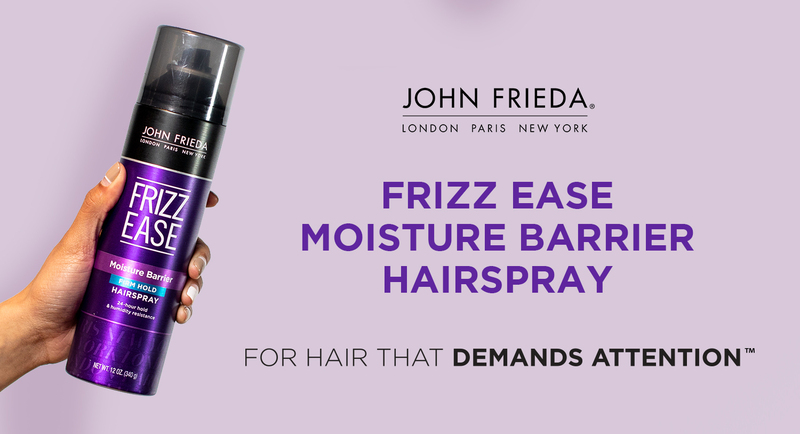 Keep this dry shampoo with you for refreshing your locks on-the-go, no wash/shower needed!